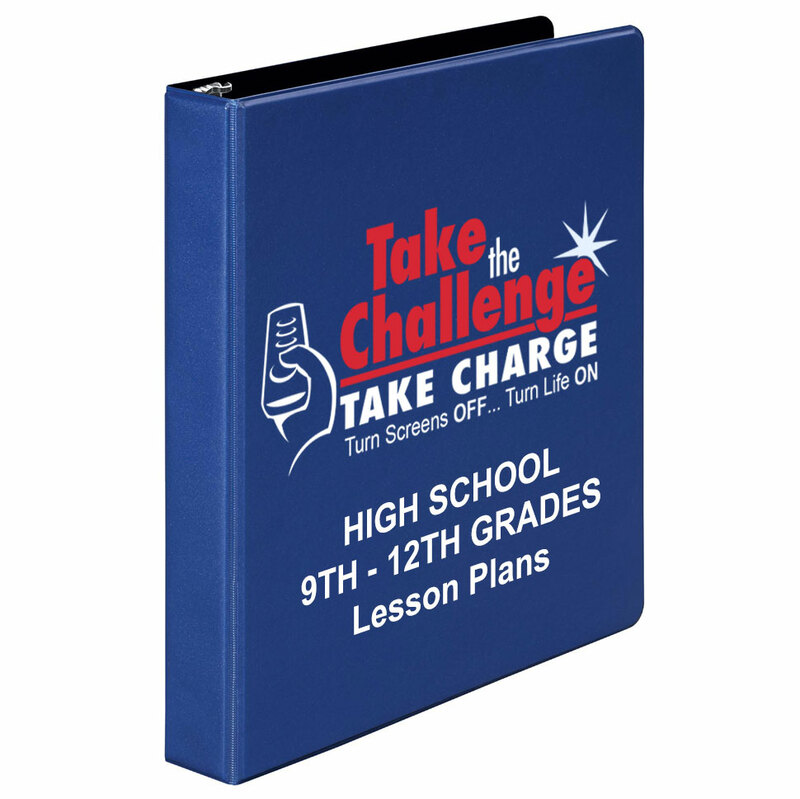 The High School Take the Challenge program includes a research unit with 15 lessons that can be integrated into any subject, e.g., health, science, English Language Arts, Social Studies, etc. Lessons can also be divided and taught in different subjects. This curriculum can also be used at the Middle School level with minimal adaptations to the lessons.